Small Business SEO: The Practical, Easy and Free…. This is a free small business SEO seminar. Want your website to show up in Google searches, but you just don’t know where to start? 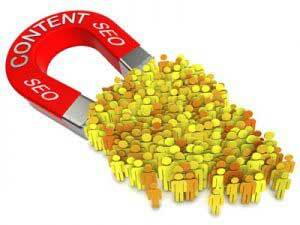 Is the whole idea of Search Engine Optimization (SEO) a little overwhelming?